Welcome to the home of 6th degree black belt Master Gary Sykes, chief instructor of the Allstars Taekwondo Academy. Currently the Academy stretches from the depths of Doncaster and Barnsley to the wilds of Wakefield, Leeds and Dewsbury. But it hasn't always been that way as you will discover as you navigate this web site. Master Sykes started out teaching a small group of pupils each Sunday morning in a small run down scouts hut in Cantley, Doncaster. Where some of the most influential names in English, and eventually, International Taekwondo evolved. Peter Adamson, Kathy Barlow (then Walker), Wayne Green all started their career in that little scout hut back in the early 1980's. As the club spread and grew in size so did it's reputation across the area, quickly the numbers began to grow, and Master Sykes began to dominate the area of Doncaster. By the mid 1980's Master Sykes had clubs in Hyde Park, Cantley, Bessacarr, Wheatley and Intake, with a large force of home trained black belt instructors working alongside him. 1988 was to see Master Sykes' first involvement with the Olympic Games as he was requested to coach the GBR squad in Seoul, South Korea. He has never looked back since and has attended every Olympic games since then in the capacity of coach. By the early 1990's the club had earned an unprecedented reputation for success on the full contact sports fighting scene across the country. However it was in the mid 1990's when the club made their presence felt on the international scene, where his team of fighters became regulars at events all over Europe. 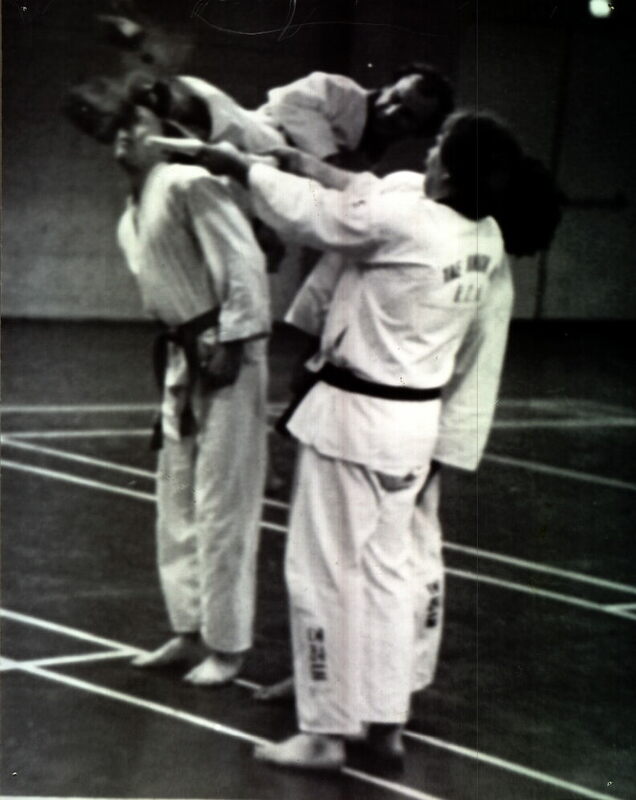 This undoubtedly formed the platform and experience for some of the more successful fighters to work from, which include, Olympic Bronze medallist Amanda Broadbent, Olympian Kathy Walker (now Barlow), and more famously World, European and Common Wealth Champion Sarah Stevenson, who is currently a double Olympian and working towards her third Olympic Games.